With the start of this year’s football season and our devotion to BBQ, we wanted to put together a great menu of chow that will wow at your tailgate party. First up, a shout out to Meathead Goldwyn and his AmazingRibs.com site for posting an excellent Tailgating and Camping Checklist to help you with all the nitty-gritty details. Add an insulated cooler and a digital thermometer to Meathead’s list, and you’ll have an improvised sous vide bath on location. 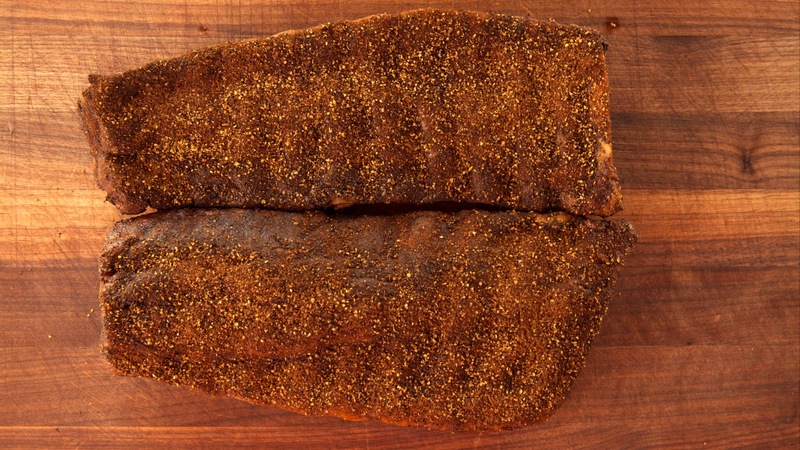 Or if you prefer, you can do your sous vide prep ahead of time so all you’ll need is a quick sear for perfect steaks and a few minutes on the grill to finish the bark with our Apartment Rib Rub on baby back Apartment Ribs. Make our favorite potato salad. This American classic is the perfect accompaniment for BBQ and most of the elements can be prepared several days in advance and combined on the big day. Add a batch of pressure-cooked baked beans to the lineup. 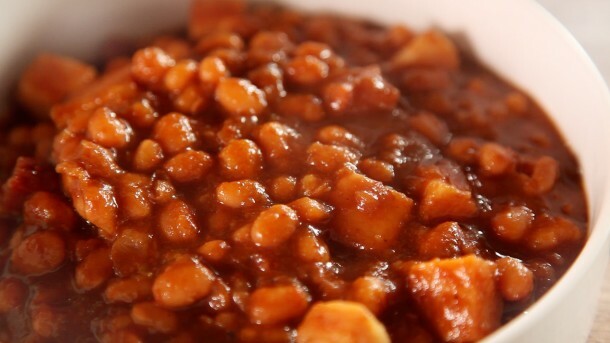 We’ve developed our recipe to leverage the speed of pressure cooking, allowing you to churn out perfect homemade baked beans in less than an hour without sacrificing flavor. Don’t forget the coleslaw! We’ve offered up two kinds: creamy and red. Our creamy coleslaw features finely–sliced, crisp Savoy cabbage and Walla Walla sweet onion paired with grated carrot and rehydrated raisins for sweetness and contrasting textures. A bit of freshly grated horseradish adds heat and pungency to complement the cabbage and onions. Last, shortly before serving, the salad is lightly dressed with our own recipe for a brightly acidic, savory mayonnaise. Red coleslaw is common to the Piedmont region of North Carolina, where it’s better known as slaw. 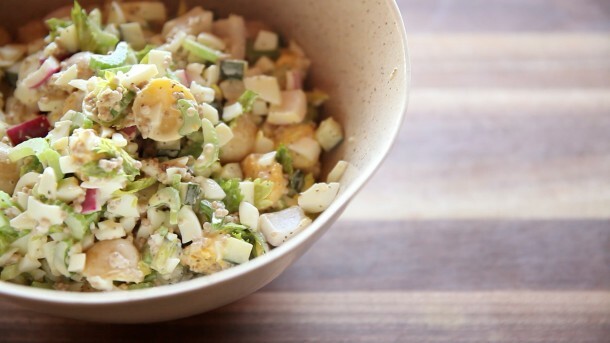 In this region, sliced cabbage is lightly salted to soften it, and then dressed with cider vinegar to give the salad a fresh, mouth-watering flavor. We add finely sliced sweet onion and pickled mustard seeds to complement the pungency of the cabbage and grated carrots to balance the tart acid dressing with sweetness. Celery seeds add a distinct aroma that completes the dish. 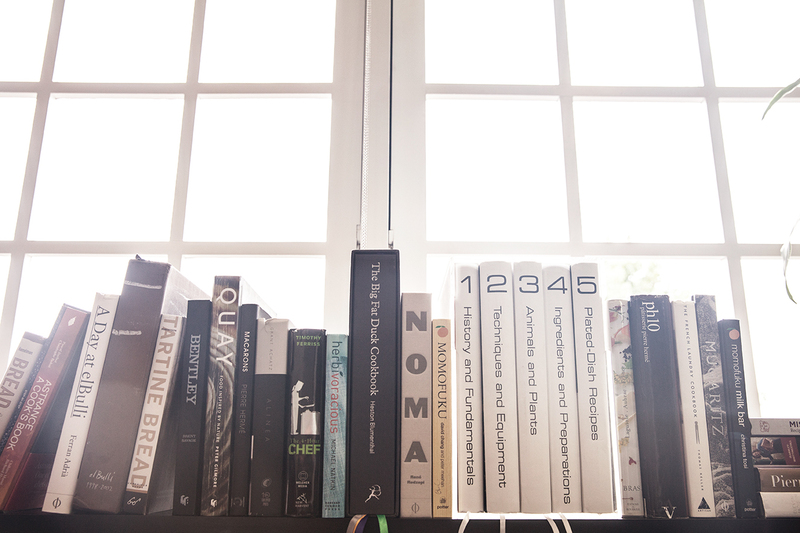 Have a great season, cook the best food you’ve ever cooked, and enjoy the company of your friends and family. Go team! Holidays Got You Down? Cheer Up With A Little Red Wine! It’s that time of year again…you’re desperate to find the perfect way to express your appreciation to those influential people in your life. What gesture will really pay tribute to the courageous, caring individuals whose ideals keep you going day after day? We are talking about Presidents’ Day, right? 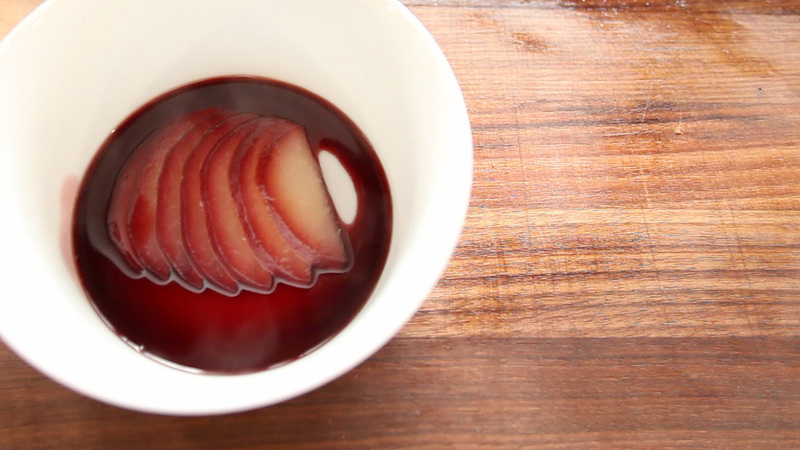 Well, whether it’s Presidents’ Day or that other holiday with all the hearts and chocolates floating around, you can impress your loved ones and pay tribute (use some gorgeous Washington state pears) by making this recipe for Red Wine Poached Pear. While many of our chefs were traveling last week, Michael Natkin, our lead developer stepped in. 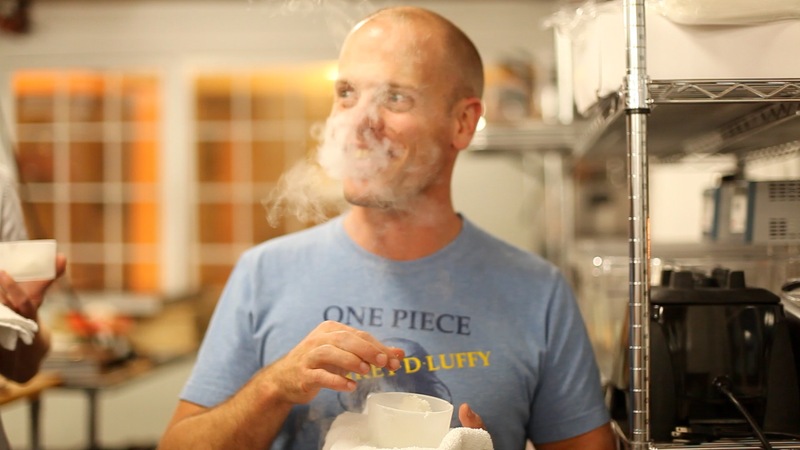 Many know him from his Herbivoracious blog and we’ve had a voracious appetite to get him in the kitchen to produce a step-by-step recipe for you. 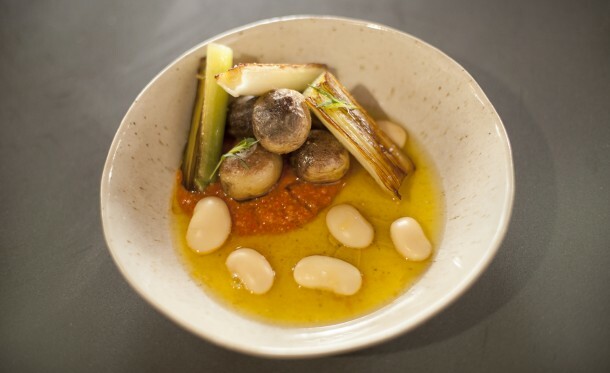 We thought this would be a perfect time to show off this multi-talented guy, so here is Michael’s recipe for Gigandes Beans with Romesco in Saffron Broth. The recipe has several steps, so we broke it down. You can prepare each part separately and then reheat and assemble with excellent results. 1. Prepare the gigandes beans. Alternatively, you can use jarred pre-cooked gigandes. You can also substitute a different large bean if you so desire. Pick through the dried beans for any extraneous material. Rinse well. Soak overnight, optionally in a vacuum bag with 450 grams water. Repack with 1000 grams fresh water. Do not seal bag. Cook sous vide at 90 °C, securely hanging the bag over the rim of the cooking vessel. After 90 minutes, start testing a bean every fifteen minutes until tender. 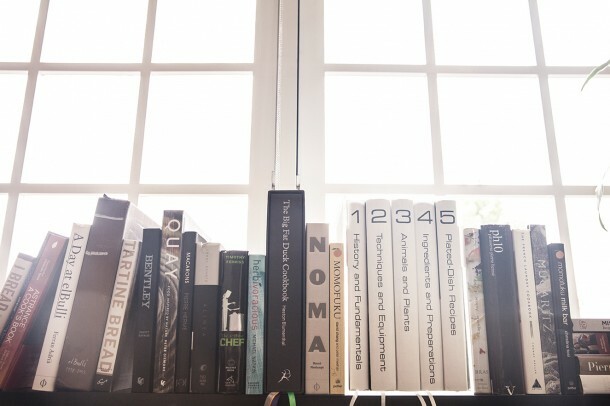 Chris Young, Grant Crilly, Ryan Matthew Smith and the rest of the ChefSteps team!